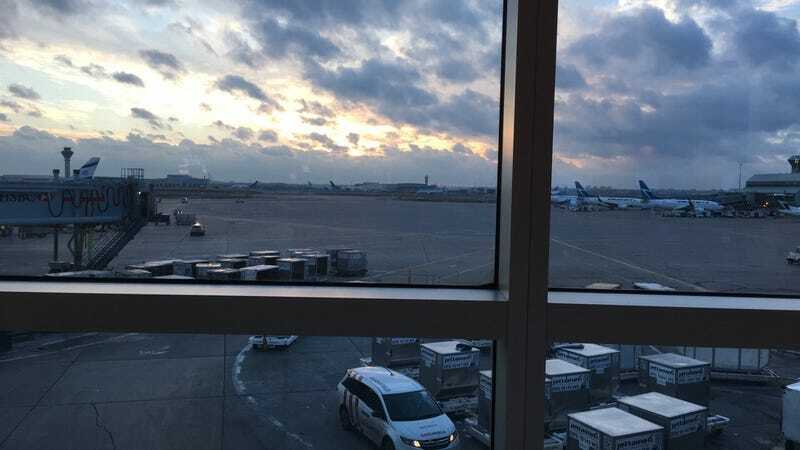 I’m back at Toronto Pearson airport to catch my flight back to Schiphol (747 again :) ), where my parents will be waiting to welcome me back home, as my Canadian adventure ends here. It was an awesome time, learned a lot, seen a lot of cool stuff, had a lot of fun, and met some awesome people. To all Toronto area Oppos I’ve met: it was a blast, thanks for having me!